Ken has an impressive 30 + years’ experience in the Australian water industry through a wide range of roles. In the last 25 years he has been integrally involved with operations management and process troubleshooting for wastewater and water treatment plants nationwide. His career has enabled him to develop strong project and team management practices, productive mediation and negotiation skills, and a client-focused and visionary approach to projects–abilities that Hunter H2O’s clients appreciate and benefit from. 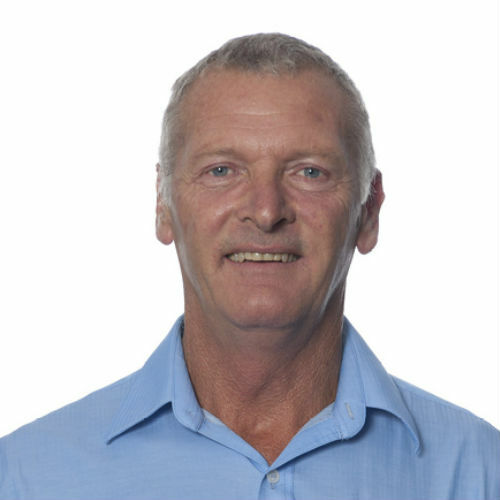 Ken extends his expertise to wastewater treatment plant operator training and is currently registered as a Workplace Assessor for the Queensland Open Learning Institute and Victoria’s Water Industry Training Centre. Over the past eight years Ken has provided operational support to a number of regional councils across New South Wales and Queensland. This support has been very hands-on, extending from providing direct supervisory support to assisting with recruiting/ process troubleshooting and operator training. Through these projects Ken has demonstrated a capability to develop high level rapport with the operators in these areas, enabling them to maximise their training and thereby assist the councils to deliver superior operations to their customers.